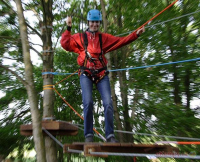 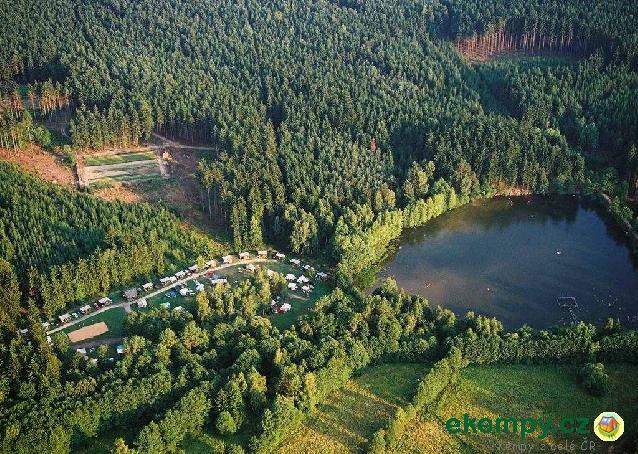 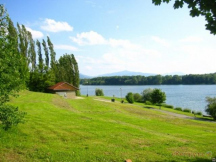 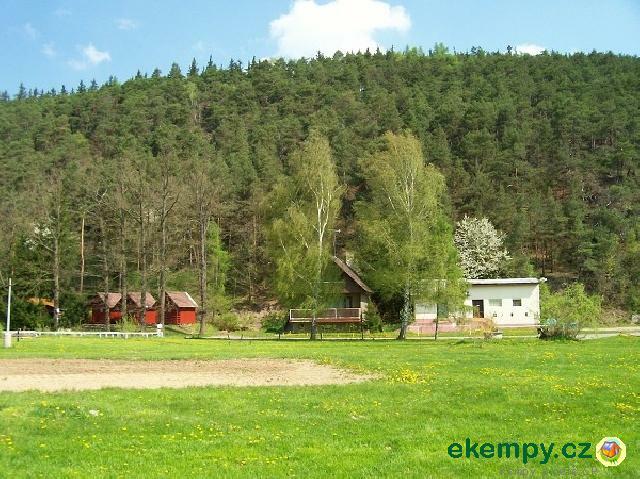 We are located on the left bank of the river Berounka in the valley of salamanders. 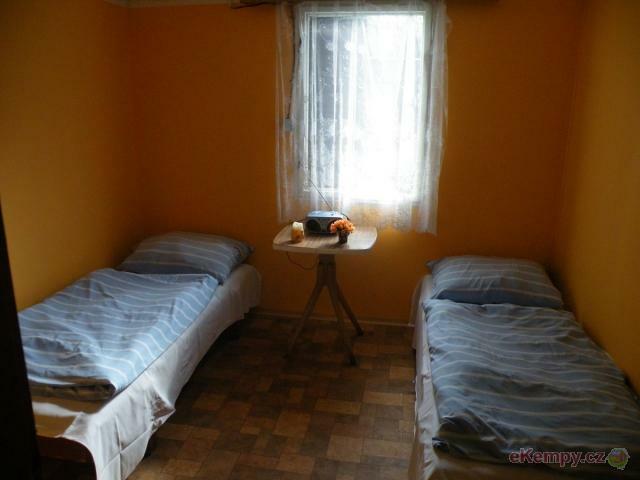 We have 5-bed cottages with its own bathroom. 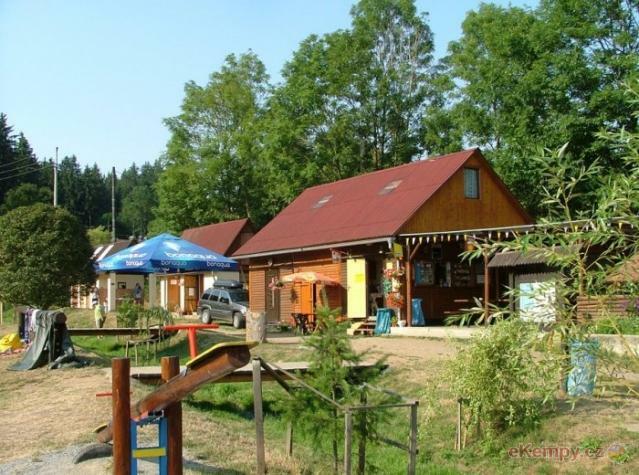 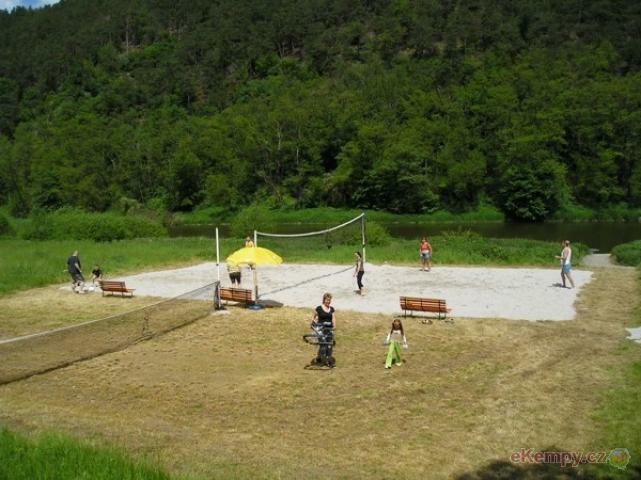 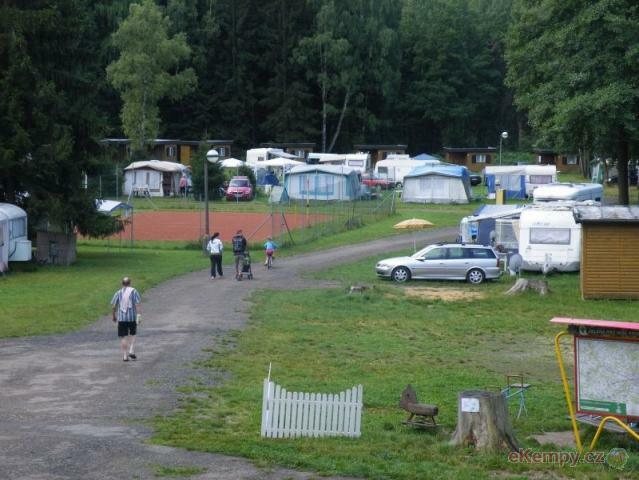 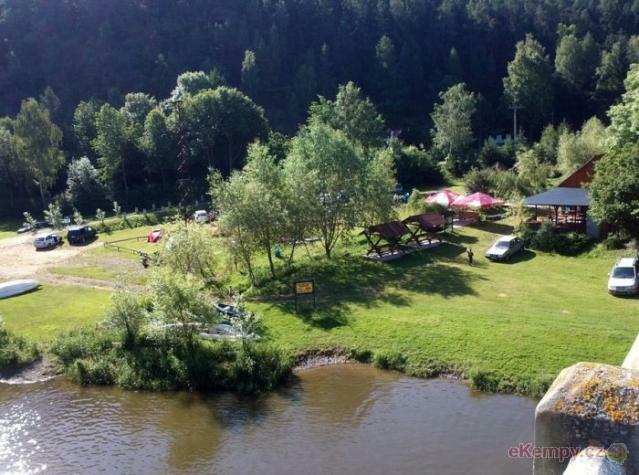 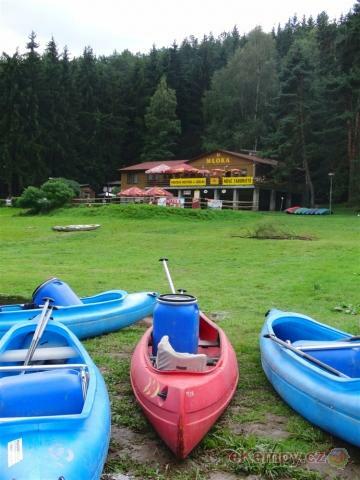 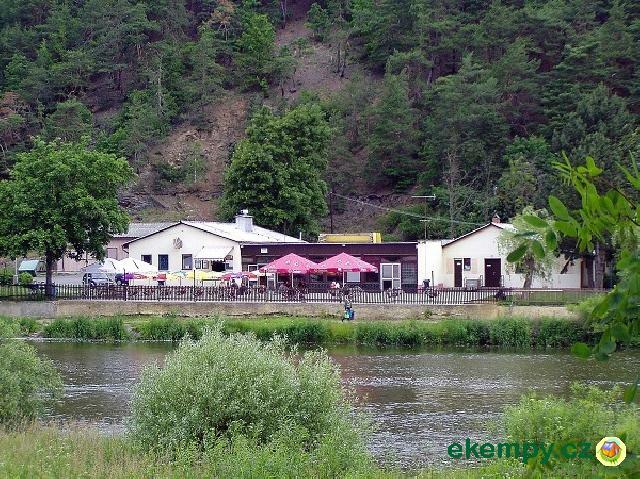 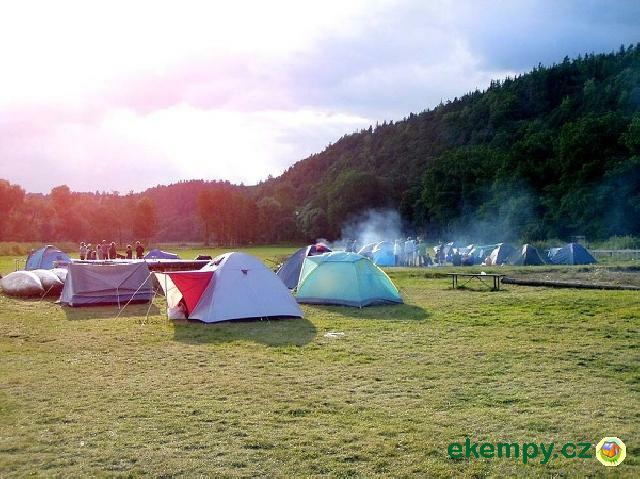 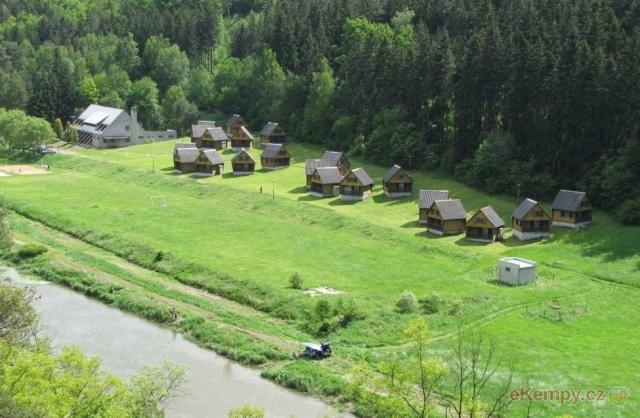 There is a pub ..
Camp is situated in village Liblín, on junction of river Střela and Berounka. 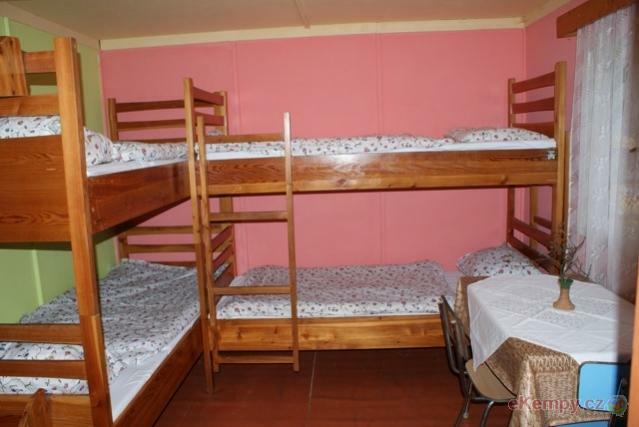 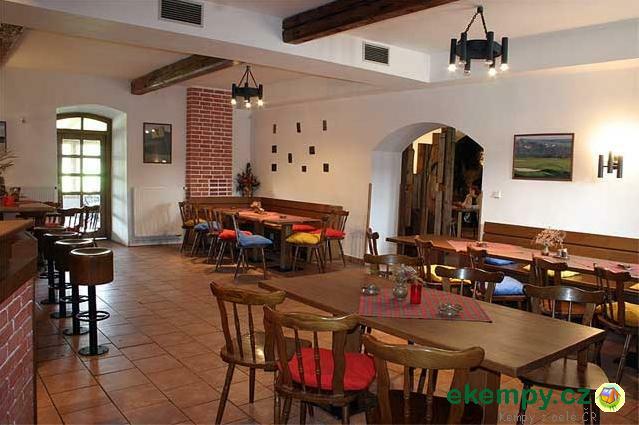 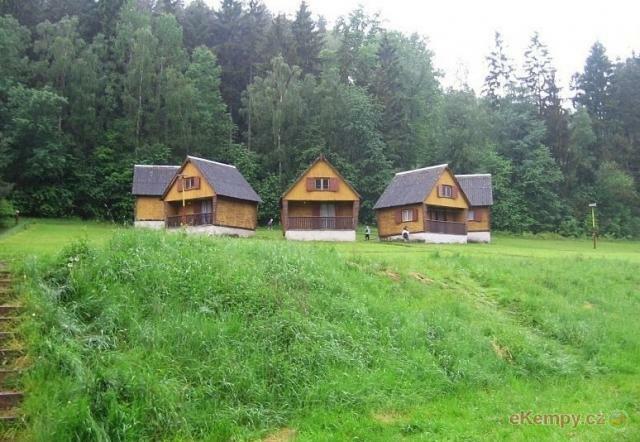 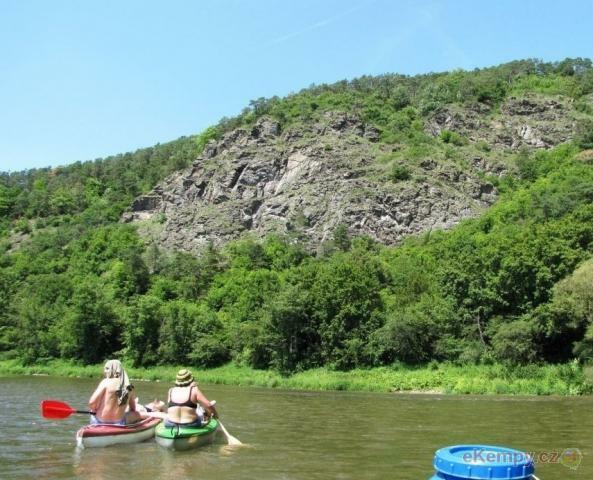 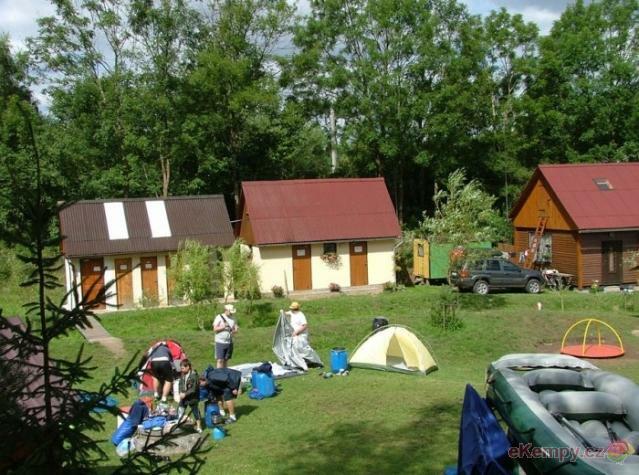 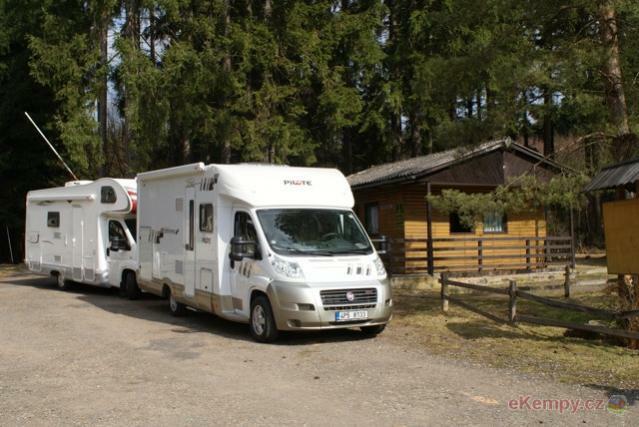 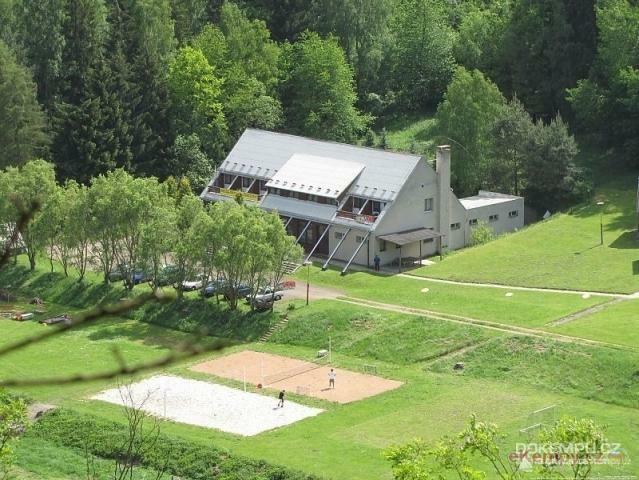 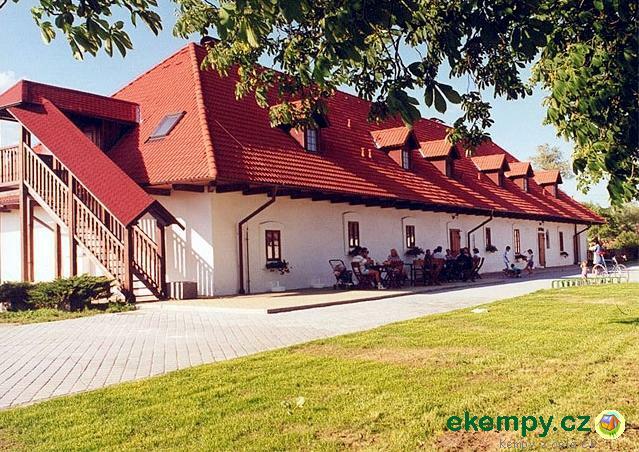 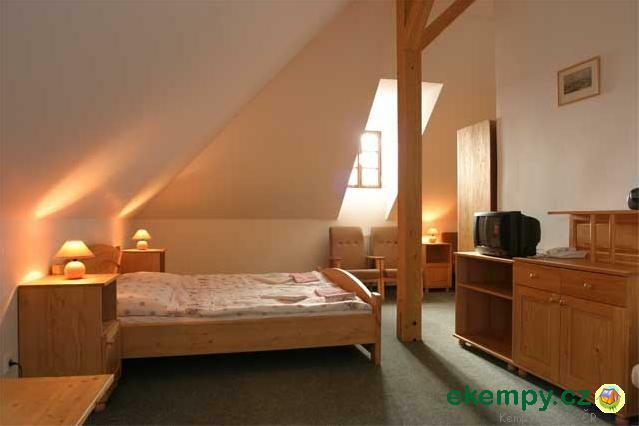 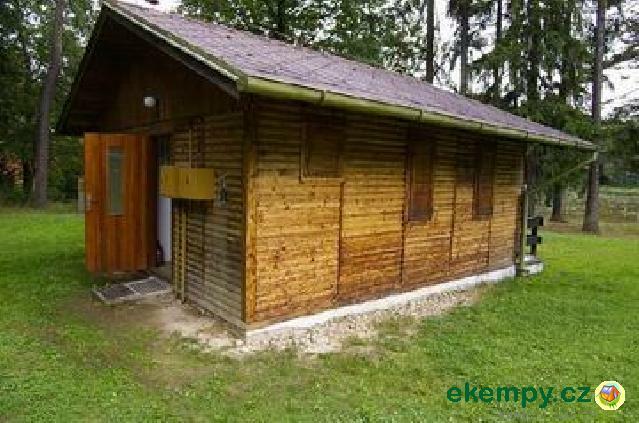 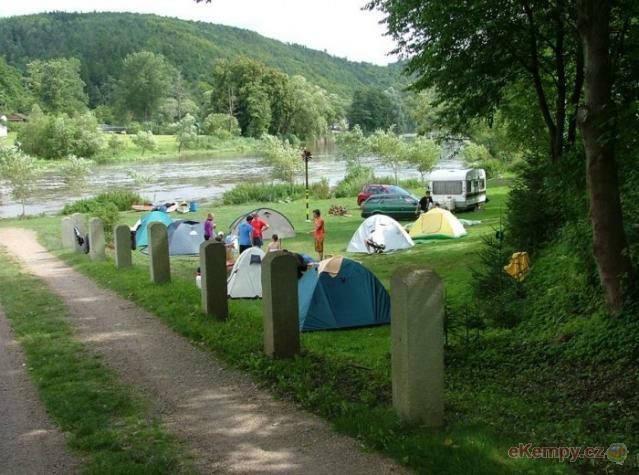 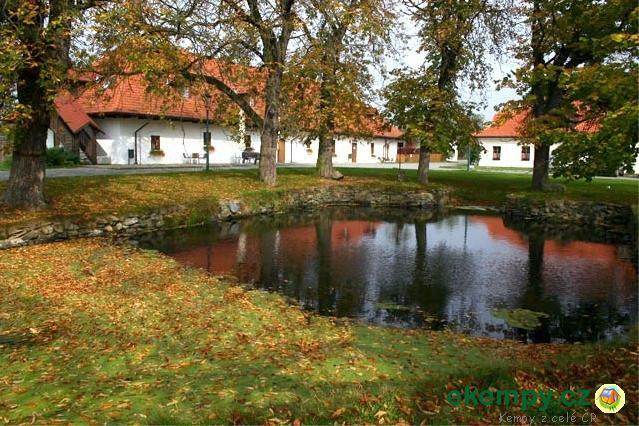 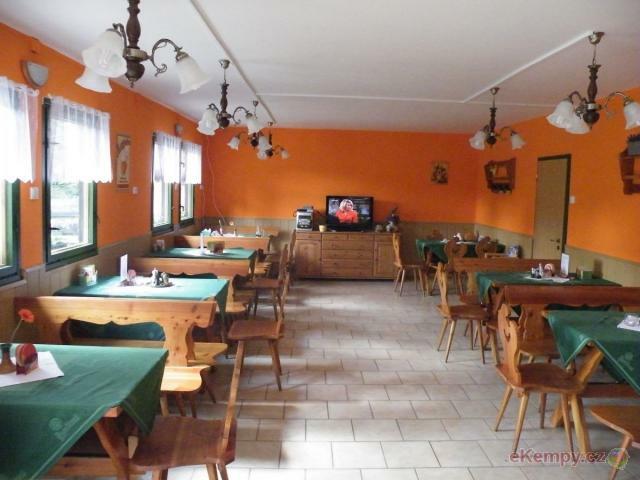 Place is well accessible through highway Prague-Pilsen and in its su..